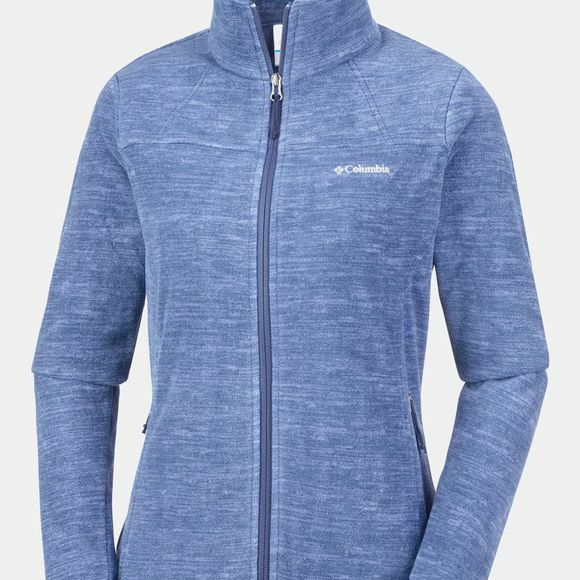 The Women's Fast Trek Light Printed Full Zip Fleece from Columbia is your perfect companion on the way to the gym or for a hike. Made from 100% Polyester it has a modern, classic fit. 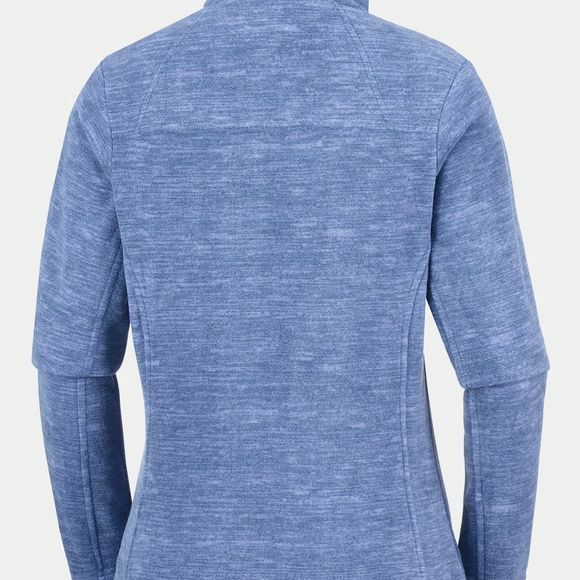 Full zip fastening at the front and two ziped pockets.